Sheared is a shoot 'em up for crafty game for players of all ages. 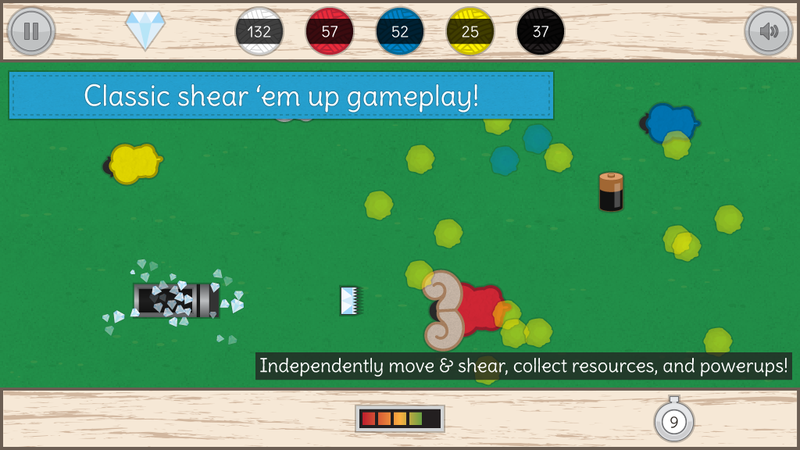 If you enjoy shoot 'em up gameplay, yarn crafts, and fluffy sheep, you will adore Sheared! 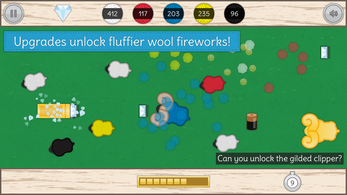 Shear your colorful flock of sheep to collect wool. 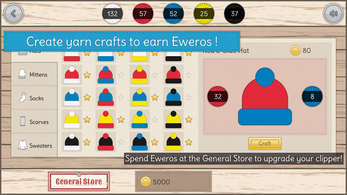 Use wool to create 100 yarn crafts and earn coins. 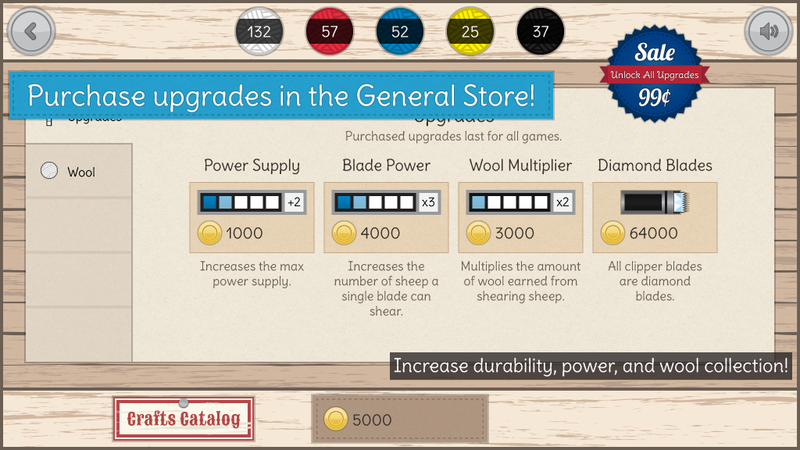 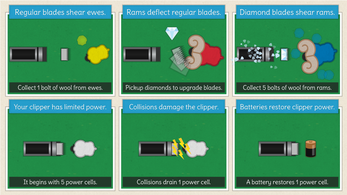 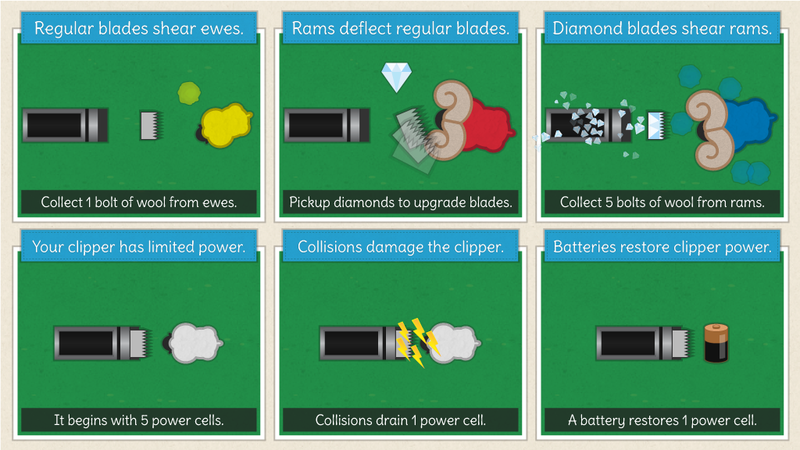 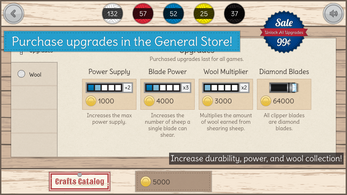 Spend coins to upgrade your clipper's power supply, blade power, and wool multiplier.